Eric Fleischer, MD, is a senior attending surgeon at Washington National Eye Center (WNEC), and serves as director of the Eye Clinic. 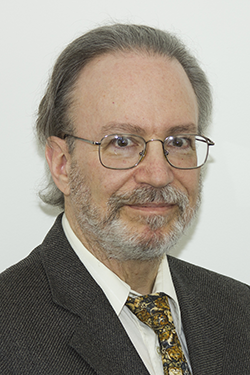 Dr. Fleischer's undergraduate degree is with high honors from the University of Maryland. His medical degree is from the New Jersey Medical School, University of Medicine and Dentistry of New Jersey, where he was a member of Alpha Omega Alpha. At Washington Hospital Center, Dr. Fleischer served as an intern in Surgery, a resident in Ophthalmology and was chief resident in Ophthalmology. Dr. Fleischer is a diplomate of the American Board of Ophthalmology and the National Board of Medical Examiners. He is a fellow of the American Academy of Ophthalmology. He is chairman of the Washington National Eye Center board of directors and actively teaches residents medical and surgical ophthalmology including the art of cataract surgery. He is an assistant clinical professor of Ophthalmology at Georgetown University Medical School. 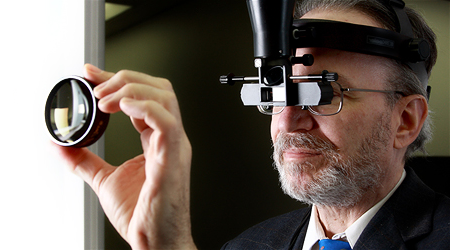 Dr Fleischer sees patients at the Riverdale office of Washington Eye Institute on Tuesday and Friday.